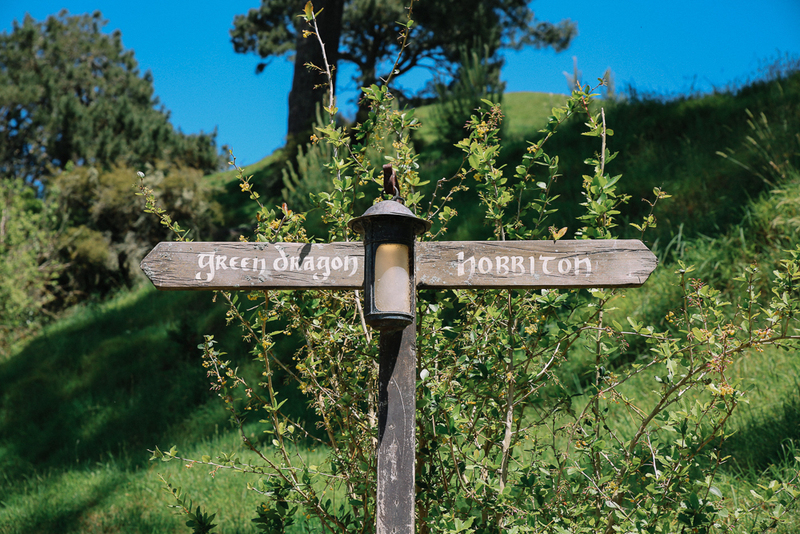 A trip that I'd been wanting to take for forever, but had never gotten around to until this year was visiting Hobbiton and the Matamata region. Only a couple of hours drive from Auckland, and a place which is just as magical and charming as it seems in the films. On our drive from Christchurch back home to Auckland, I made sure to plan a visit to the Hobbiton Movie Set and to continue the theme into the evening, booked into Underhill with Canopy Camping Escapes- an accomodation hand crafted over 15 years ago, and well before the Lord Of The Rings films debuted. Underhill is a magical retreat, set amongst a picturesque farmland in Waikato, about an hour from the Hobbiton Movie Set. I'm definitely one for unique accomodations and as well as being cosy, beautifully crafted and warming, Underhill has a true charm to it that is hard to find these days between the hotel chains and self-serviced apartments. It's especially unique and a place where you can't help but switch off and relax. The outdoor bathtub, glow of candlelight and not to mention incredible 'Hobbit Feast' which our host Jess put together for us for dinner had me head over heels for this charming space. An evening spent sipping on local cider, watching the family of ducks swim by, stargazing and reading by candlelight- I couldn't have asked for a cosier Spring evening. Book your stay at Underhill here. From Auckland, Highfield Forest Retreat is a comfortable two to three hour drive from the city, allowing time for a supermarket shop in nearby Dargaville. I had never ventured to the north west of the North Island before but after driving past a large human size kumara (NZ sweet potato) figurine with arms and two billboards asking "Did ya get ya Kumaras? ", it was clear to us that we were in Kumara Country- Northland, the home of a Kiwi staple. As part of the Canopy Camping Escapes Collection, the Highfield Forest Retreat is set on a farm where nearby, the owners’ 160 cows graze in the sunshine on lush green fields… what a life it is out here. Pulling up the private driveway we spotted four brown bunnies hopping alongside the car and we knew we were in for a treat. There's a time and a place for phone reception and wifi, and this was not one of them. It’s a reclusive spot where you're disconnected from the city and given all permission to laze, graze and enjoy mother nature. I've been lucky enough to show off my spectacular backyard to my friend Bethany from California and her daughter Kylie and this was an experience we won't forget. 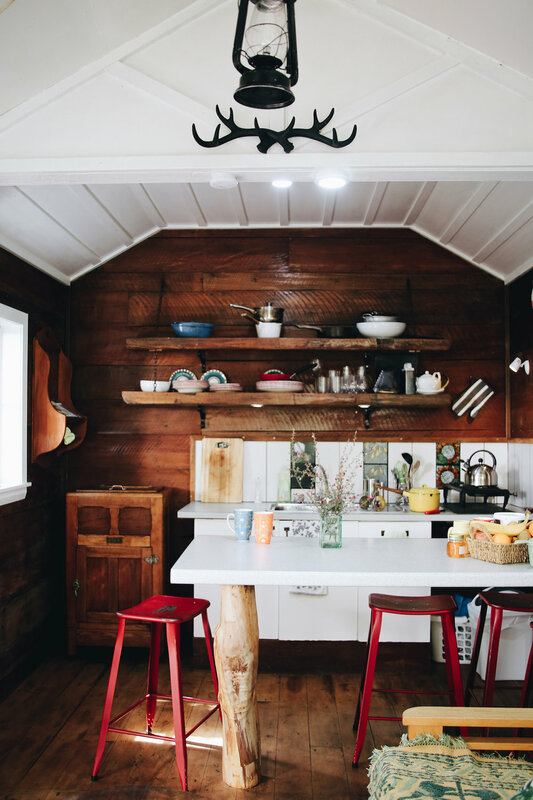 A cosy, private retreat, Highfield is nothing short of magic and we spent two nights here, soaking in the outdoor bath tub, creating homey meals, listening to the birds, reading and lazing in the dappled sun. Between the main cabin and tent, Highfield can accomodate four people. View the entire Canopy Camping Escapes collection here. When I look back on my childhood growing up in New Zealand I remember the weekend scenario of trying to pick which beach to visit, berry picking, volcano climbing, road trips South, visiting caves in search of stalactites and afternoons relaxing in natural thermal hot springs. I recall school trips we we’d pack a pillow and a sleeping bag and be taken to swing from trees, abseil down cliffs, ski down mountains, surf the rugged west coast and learn survival tips in the New Zealand bushland, usually ending in a night of camping with friends and eating skillet campfire cake. Let’s be honest, I’ve been pretty spoilt to have grown up in this lush environment but it wasn’t until I got a little older that I realised just how lucky I was to grow up in this magical country. I was 9 when The Fellowship of the Ring came out but clearly remember the moment when I said to my parents “where is that in New Zealand?” when taking in the scenery. 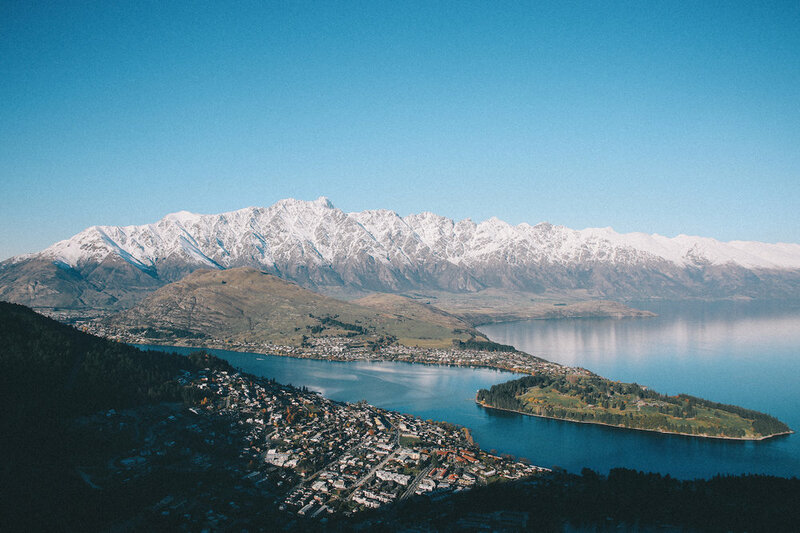 Like many, the Lord of The Rings trilogy documented this country in ways like I as a local had never seen before and since, I’ve become entirely captivated with finding these entrancing spots and seeking adventure.